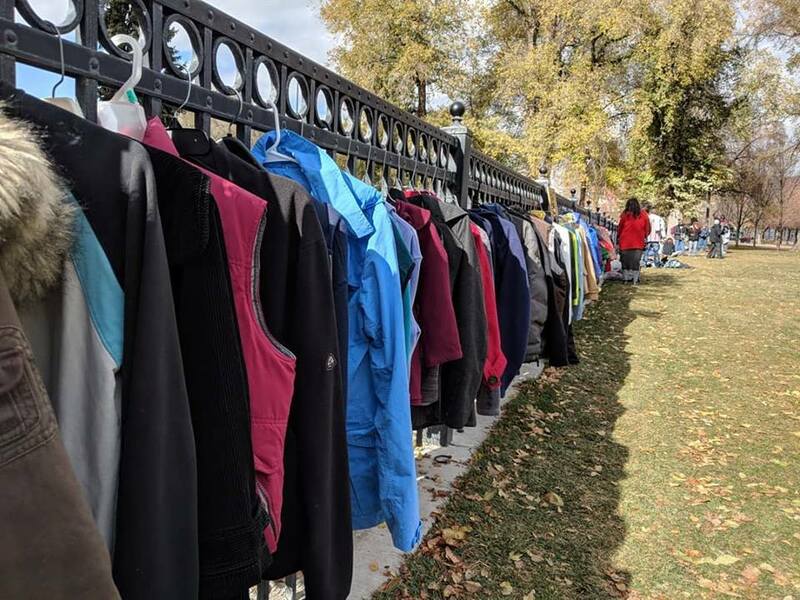 The Annual Community Coat Exchange a project of Blue Sky Institute, has been an ongoing event in Salt Lake City, Utah since 2005. The event is held annually at Pioneer Park from 10am to 1pm the day after Thanksgiving. Need a coat? Come get one. Have a coat? We know someone who can use it! 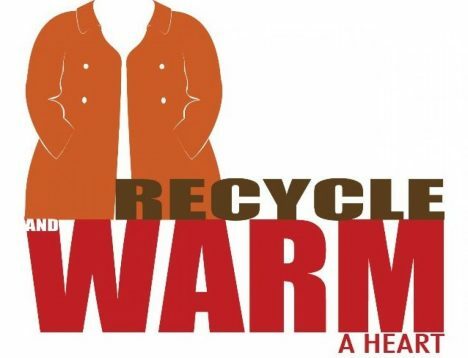 Visit our Community Coat Exchange website here.